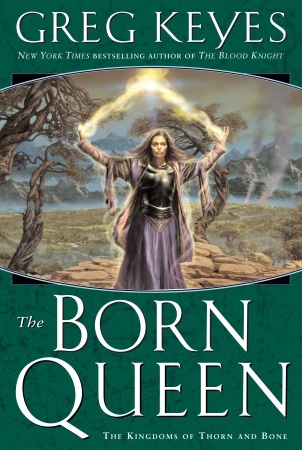 The cover art for Greg Keyes's The Born Queen has been released. It is the final volume in the Kingdoms of Thorn and Bone, a solid fantasy series which seems to have had greater potential than execution, but overall is satisfying. I do like the cover art, though. If that is Anne Dare, she's gone quite powerful and perhaps mad.